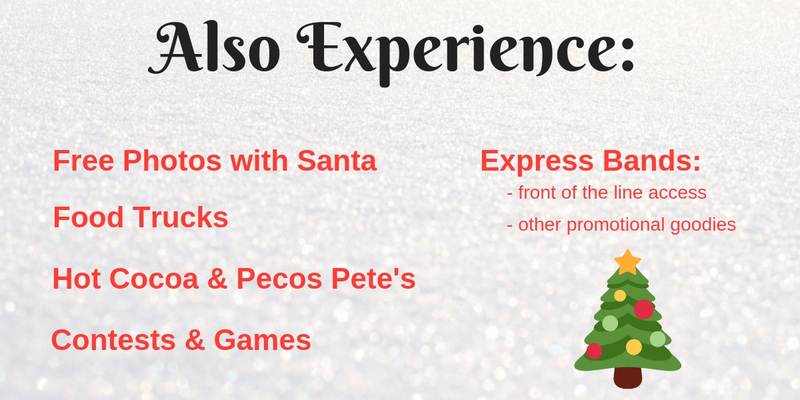 Come experience Christmas in Downtown Killeen with the entire family! On November 30, 2018, Downtown Killeen will transform to host a Christmas festival like no other. Starting at Avenue D, down Gray Street, all the way to Avenue B, attendees can experience snow (build a snowman or make a snow angel), go ice skating, see Santa Claus with that Christmas list, participate in multiple contests (including who has the ugliest sweater) and get your holiday shopping done all while shopping local! Businesses from all over Central Texas will be set up with their finest offerings all ready to delight every shopper with their Christmas spirit.